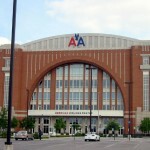 You are currently browsing articles tagged dallas american airlines. Ready for a great weekend! There are many events going on in Dallas this weekend… But it is always another good choice to get in the pool, isn’t it? The City of Dallas offers many recreation centers that have outdoor and indoor pools. Let’s see what we can do to have fun this weekend in the Big D.
Are you ready to Try New Food in Lakewood area? Sigel’s Liquor on Greenville and Lovers has The Food Truck Madness in Dallas this weekend. You will find delicious food with friendly people in addition to snow cones. Snow cones are the best for Dallas heat, aren’t they? 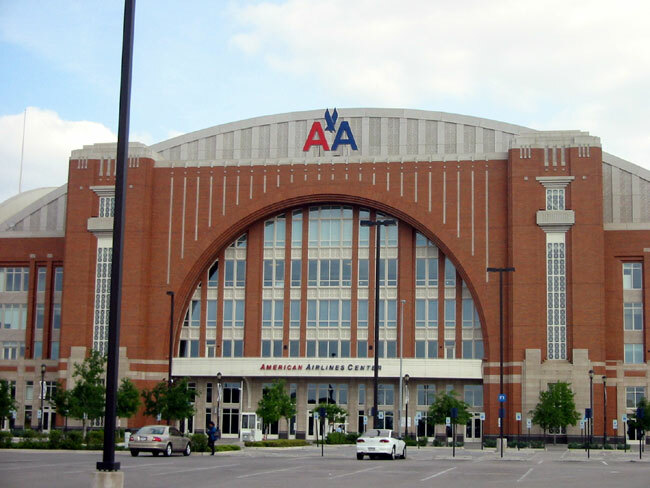 American Airlines Center also has another great event on July 28th Saturday…Global Warming Tour: Aerosmith & Cheap Trick in Dallas. Aerosmith was one of the most popular hard rock bands of the ’70s as all you know, the style and sound of hard rock and heavy metal. You will enjoy this Aerosmith Show in Dallas this weekend for sure. Daniel Isaiah Yanez (DIY) 26 years old artist who keeps looking to accomplish to be a successful artist. The Big D offers many events as well as many housing opportunities from leasing luxury houses to apartments or you can buy a house or condo in Dallas area. Dallas homes for Sale, Plano homes for Sale, Frisco homes for Sale, Carrollton homes, McKinney Properties, M streets houses, Lakewood Area Homes and many other houses offer open houses this weekend. If you want to see the opportunities out there for lease or sell in Dallas, Plano, Carrollton, Frisco, McKinney and surrounding areas feel free to contact your Real Estate Broker at DHL Realty.